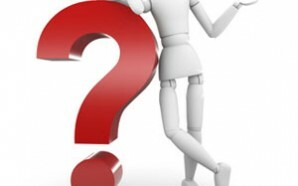 Is cooking your hobby but sometimes wish you could have an assistant to do all the tedious stuff like grating, mincing, chopping, shredding and slicing? 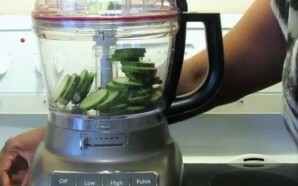 Well, if this is you, then a food processor may be just what you really need. 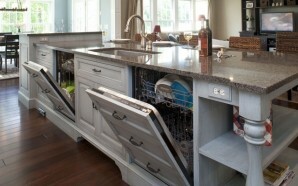 It makes all the above tasks a breeze. 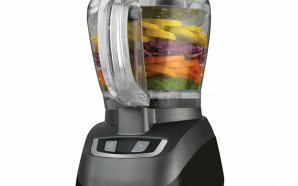 But did you know that there is actually a variety of food processors in the market? They all kind of do the same basic task (which is to chop and mix different ingredients) but also have some particularities. 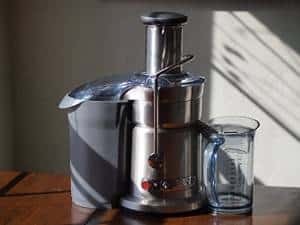 So here is a look at the different types of food processors you will likely come across while shopping for one. 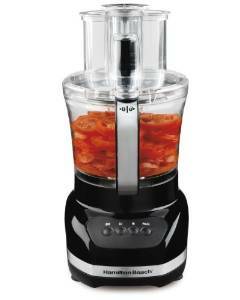 Mini food processors are compact and quite versatile. 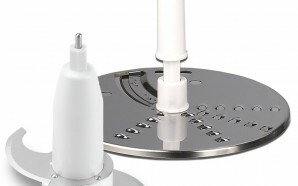 They have a smaller bowl so you can only process food in small quantities at a time. This makes it a perfect processor for couples. 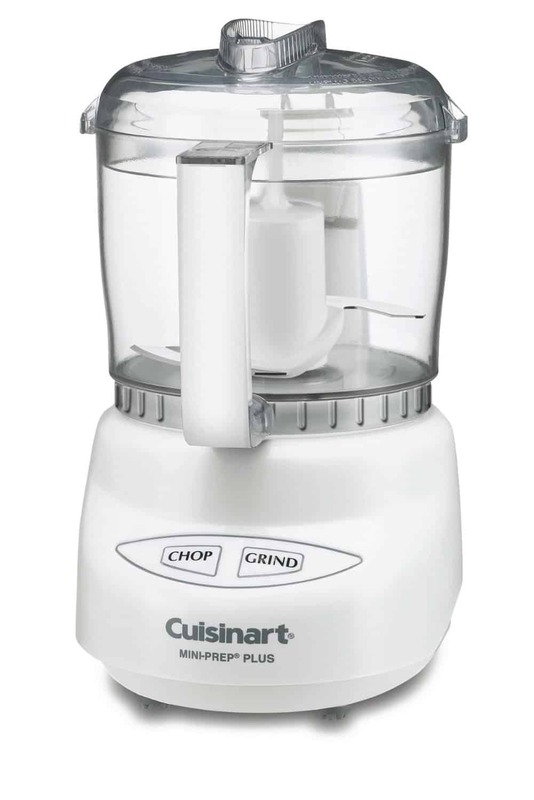 Additionally, this food processor type occupies hardly any space because of its small size making it the ideal processor if you have limited space in your kitchen. However, despite being small, this machine can chop, paste, slice, mix, powder and grind just like other types of food processors. 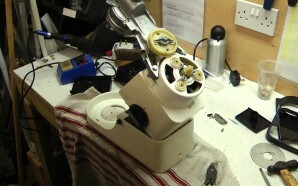 It can also be used to make juice and are less expensive compared to full- sized processors. 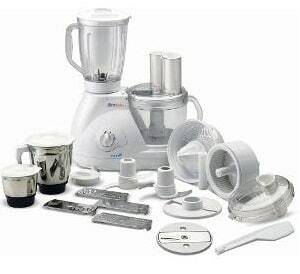 This food processor type typically have a capacity of 7 cups to 20 cups and come with a variety of different blades and discs to handle any food preparation task. 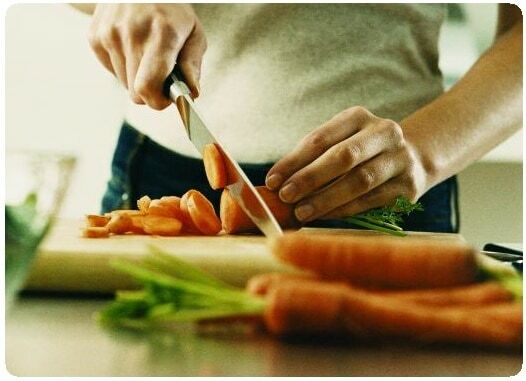 This includes cutting discs for slicing, shredding discs for shredding potatoes or grating carrots and other various blades for pureeing, chopping, mixing and mincing. 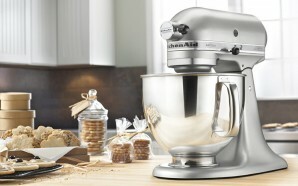 Some of the best and expensive models even come with a dough hook. 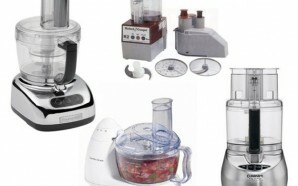 Most full-sized food processors are quite expensive but prices vary according to the accessories included with the unit. However, for the top models with all the accessories, you should expect to at least pay a couple of hundred dollars. 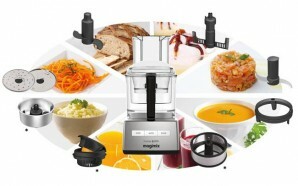 All-in-one food processors are the most popular and convenient processors in the market. 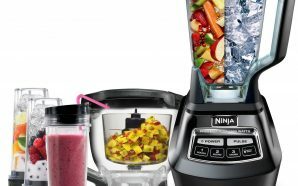 Right from mixing, blending and chopping, these items can handle all types of food efficiently. 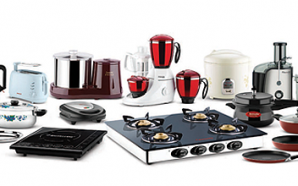 These units usually come in different capacities and sizes to meet all the needs of different households and most of them are electrically operated. Unfortunately, they cost more compared to mini and full-sized processors. 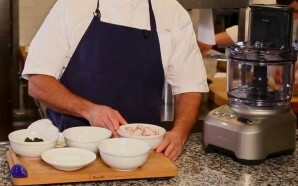 Food processors are very useful kitchen appliances because they save time and effort. 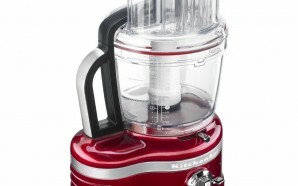 However, when buying a food processor, there are certain things you need to keep in mind. 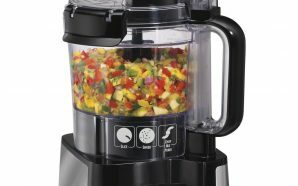 Food processor size – the best processor should be compact so it occupies less space but at the same time should do a wide range of tasks. 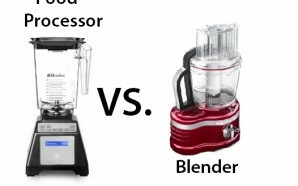 Use of the processor – why do you need a food processor? Size of the feed tube – a processor with a big feed tube is ideal. Too many models and the varying features and cost can make the task of finding a good processor quite difficult. 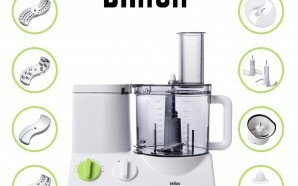 But this no longer has to be case if you are familiar with these three common food processor types.